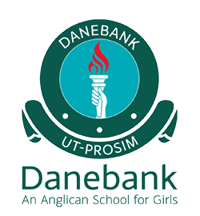 Danebank is a vibrant school environment where we focus on and celebrate achievements of all kinds. Click here for more information on the 2019 Autumn Fair and Open Day. Publications / Downloads - Click here to see all our latest Publications and Downloads.